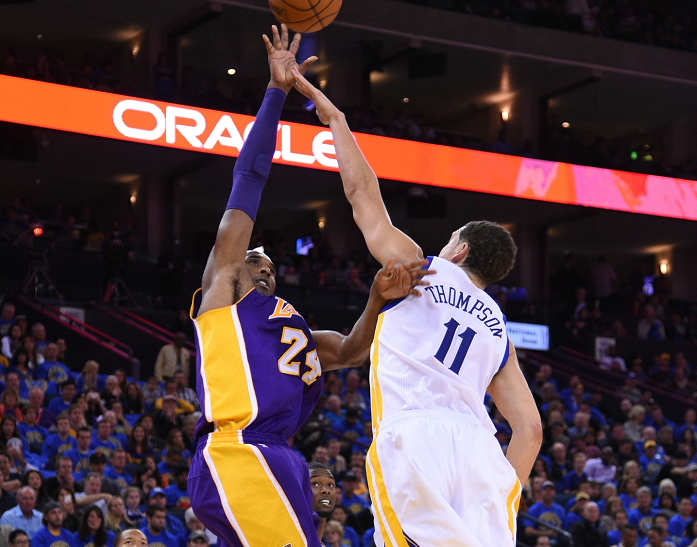 When the Warriors met the Lakers in the preseason, Kobe Bryant was impressed with Klay Thompson’s play. Following the high praise, Thompson received the contract extension he earned. 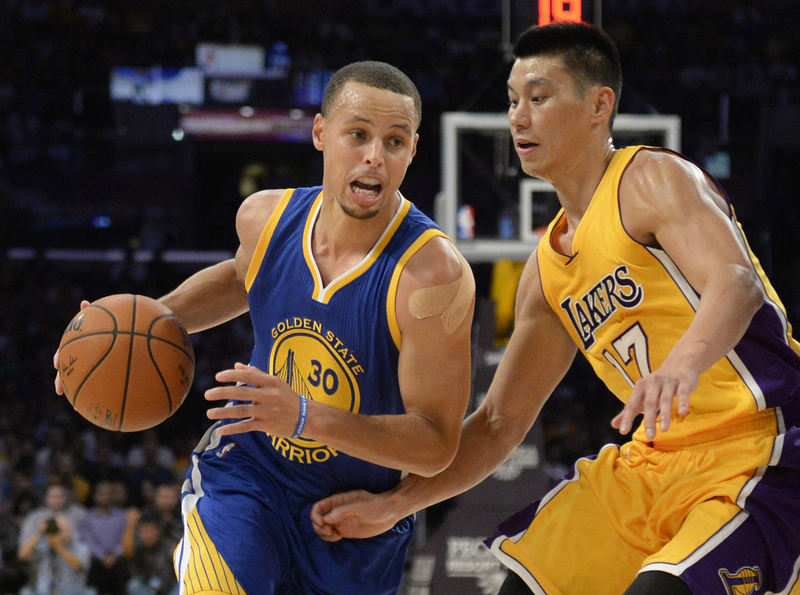 The Warriors are a team the Lakers do not want to face right now. In last night’s victory against the Charlotte Hornets, the Warriors were clicking again and looked dominant. While yesterday’s contest allowed Stephen Curry to play in front of his father (broadcaster for the Hornets), tonight Klay’s father Mychal Thompson will get to see his son. The Lakers lone win came against the Hornets last Sunday. The team led by Bryant has been lackluster and sports the worst record in the Western Conference. 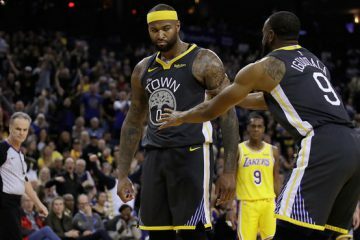 Although the Lakers have been playing better defense, they’re faced with the large task of going against the “Splash Brothers” and the Warriors. 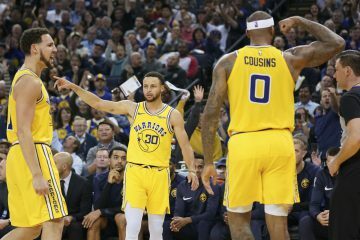 The last time these two teams met, Kobe attempted to keep up with the Warriors backcourt but ran out of gas before the fourth; the Warriors would take over and easily claimed the win by double digits. Against the San Antonio Spurs, Bryant was ill and shot terribly. He went 1-14 for only nine points in the loss. The key to slowing the 36 year old is to hound him until he runs out of gas. The man has played in the NBA for more than half his life and the mileage is showing. His turnaround fadeaways are nearly impossible to defend but putting the hand up and keeping Kobe close is the objective. Klay will be having his hands full on defense but should have an easier time on offense. Kobe has flu –like symptoms but nobody expects that to keep him away from the court. The Lakers big man has earned his nickname of the “Garbage Man”. It’s not an insult as he just picks up and cleans up his teammate’s mess. A beast on the offensive boards, he uses his energy to corral loose boards for second chance points. Hill has easily been the Lakers’ second best player behind Kobe. Andrew Bogut and Draymond have been doing a great job picking up the slack without David Lee by protecting the paint and the rim. Whoever Hill matches up with, it’ll be a matchup to keep your eyes on. The Warriors are incredibly talented in the open court. 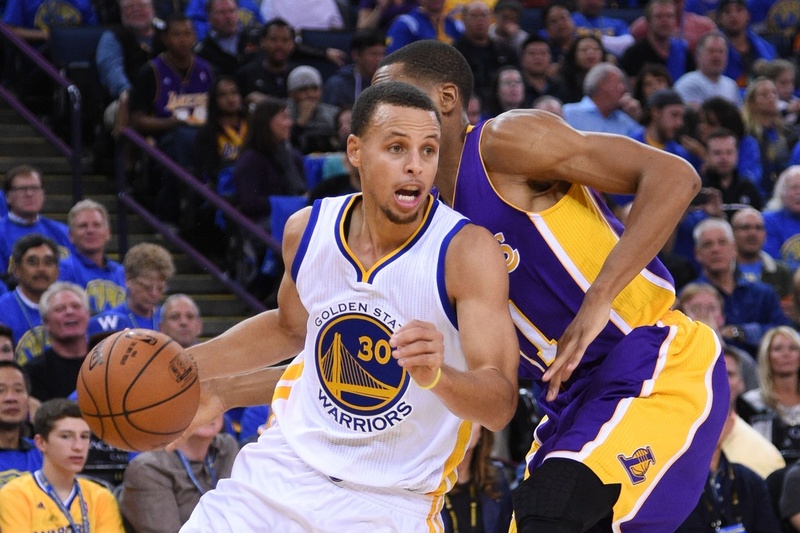 When Curry avoids preventable turnovers, his orchestrating of the offense is beautiful. 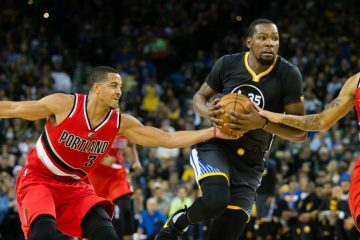 The Warriors have the advantage in speed, athleticism, and offensive fire power. With Iggy and Barnes playing better as of late, the Warriors can’t get into a half court offense and slow the game to the Lakers’ pace. It’s important to keep the turnovers down. Surely, it’s impossible to eliminate them completely, but allowing Kobe and the Lakers more possessions spells trouble. As we’ve seen in the last game, Bryant can get hot often and quickly. 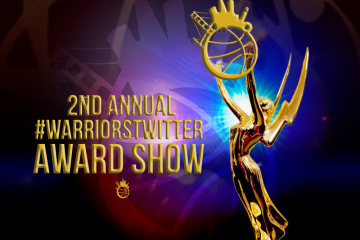 The Warriors will need to show their killer instinct and take them out early them keep them away.